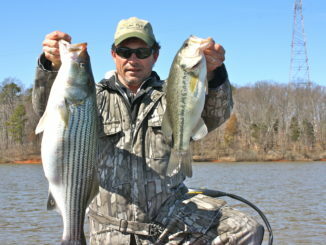 Fishermen who like to catch big striped bass on the Yadkin River system will have November marked down on their calendars as a month when they need to be drowning baits on High Rock Lake. 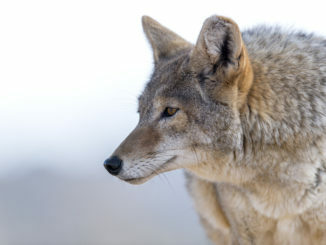 The Coyote Harvest Incentive Program was created by a Budget Proviso (47.10) passed by the 2016 South Carolina General Assembly. This proviso directs the S.C. Department of Natural Resources (SCDNR) to develop and implement a coyote tagging and reward program. By November, many anglers have stored their fishing gear and won’t take it out until the spring, opting for hunting, football or cozying up by the fire drinking hot chocolate, but this is a great month for all types of fishing, including surf-fishing. 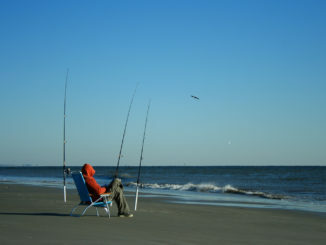 For the past several years, a run of bull red drum has been steadily increasing in the ocean in Long Bay, which extends from North Carolinas Cape Fear to South Carolina’s Cape Romain. The big concentration began around Little River Inlet 10 to 15 years ago and has since extended north to Frying Pan Shoals off Cape Fear. 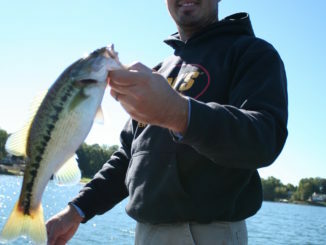 November on Lake Wateree means cooler water temperatures, shorter days and hungry bass, according to pro angler Dearal Rodgers of Camden. 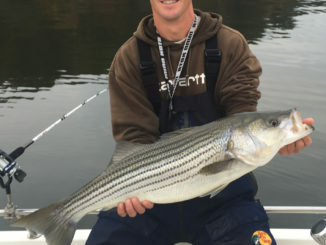 November can stack up to be one of the best months for stripers at North Carolina’s Lake Hickory, according to guide Colt Bass of Colt Bass Fishing. 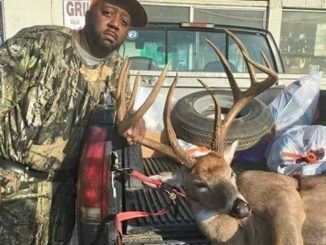 Chester Townes of Middleburg, N.C. can thank intuition that pushed him toward the road less traveled on Oct. 15, the first day of gun season for deer in eastern North Carolina. That’s when he killed a huge buck that’s almost certain to qualify for the Boone and Crockett Club’s all-time record book. 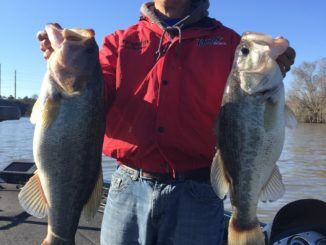 The period between Halloween and Thanksgiving is one of the favorite times of the year on Lake Keowee for guide Brad Fowler of Pendleton. 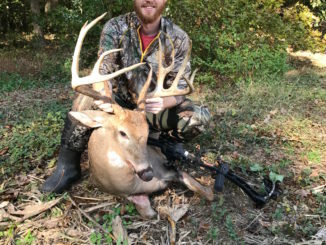 Shortly after 6:30 p.m. this past Saturday, Justin Kiker, a dedicated bowhunter from Midland, N.C., had his lifelong dream come true when he arrowed a 12-point buck that measured better than 171 inches on a family friend’s farm in rural Mecklenburg County. 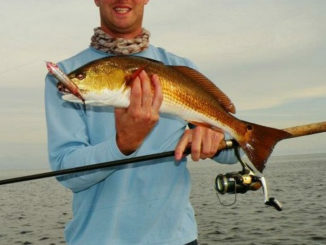 Fall brings wonderful gifts to people able to enjoy the outdoors, and for anglers who devote the majority of their efforts to redfish, it’s prime time to connect with their favorite rival close to the surface in the waters around Georgetown, S.C.
Guide Joel Richardson of Kernersville, N.C., said he’d rather fish Kerr Reservoir, aka Buggs Island, for largemouth bass and stripers in November than just about any other body of water. 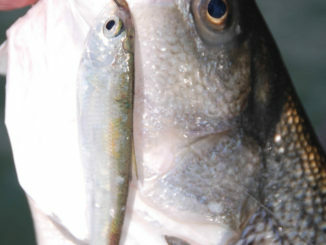 Not only are the two species active, but they can often be found feeding together in shallow water. 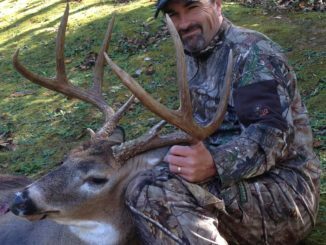 With over two months of the 2016 N.C. deer season remaining, Stokes County’s Rich Roberts filled his last buck tag on Oct. 23 with a massive 200-pound eight-pointer boasting 23-inch main beams and 4 1/2-inch bases. A buck of a lifetime for many, it’s the second largest buck Roberts has ever taken with a bow. And it happened to be on the same stand he took a Pope and Young from just a few years ago.